Located in El Puerto de Santa María, south of Spain. 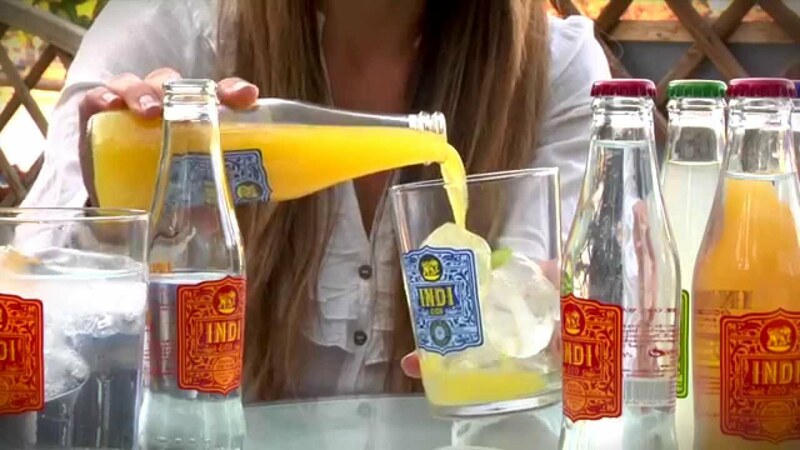 We are dedicated to obtaining organic and artisanal soft drinks and tonics water, with a unique technique of maceration and distillation. We extract our own aromas and essential oils in order to aromatize our products.